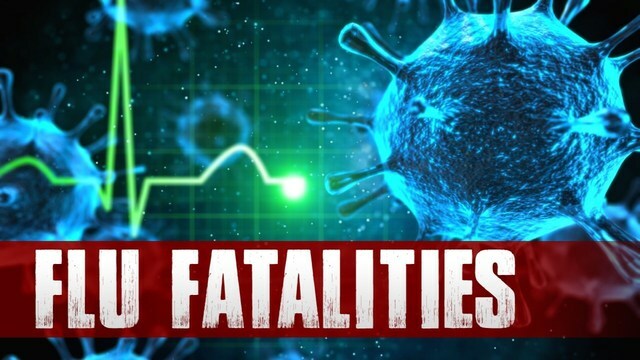 EL PASO, Texas (KTSM) – One El Paso resident has died from the flu, the El Paso Department of Public Health confirmed on Monday. The death is the first of the flu season. The Department of Public Health said as of the end of 2018, an elderly man in his 80s with underlying medical conditions was the only flu related fatality. He did not get the flu shot, the department said. 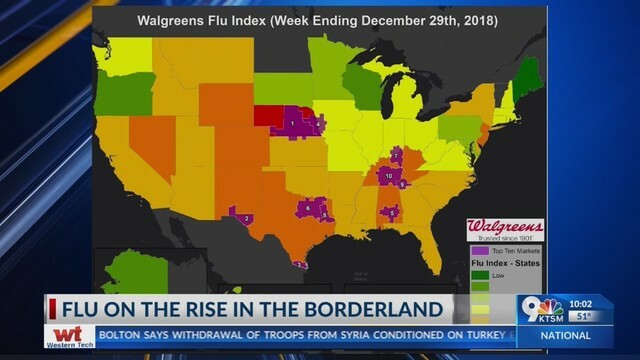 At the end of 2018, 660 people in El Paso were diagnosed with the flu, compared to 434 cases in 2017. Of the cases diagnosed in 2018, most of the patients were between the ages of 1 and 18. This is a developing story and it will be updated as KTSM is able to confirm more details.